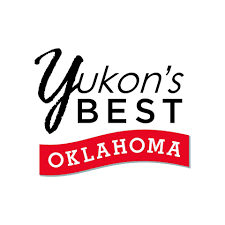 The City of Yukon is a vibrant Oklahoma community of 24,000 residents who enjoy a high quality of life in a safe, family oriented community. 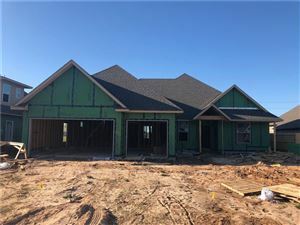 Yukon is a suburb located adjacent to the western edge of Oklahoma City and is located in Canadian County. It is nestled between interstate 40 on its southern boundary and this historic Route 66 on the north. The Kilpatrick Turnpike is easily accessible.